Living back to London I reignited my love for yoga and would keep fit with various programs 360 days of the year. 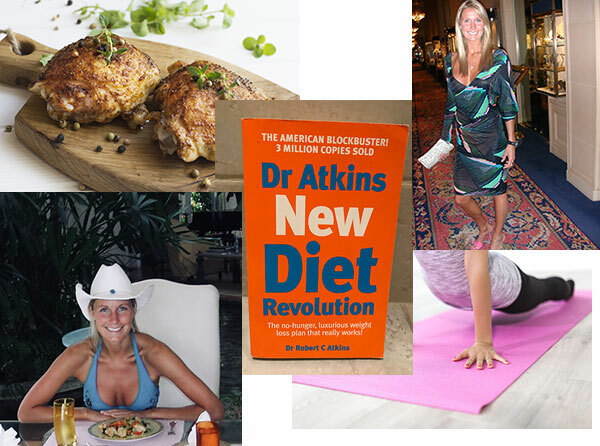 I read the Atkins Diet and became a protein-eating machine! All those poor chickens! I was a regular in the gym as well as doing DVD’s at home with weights on my ankles and arms. The Six Pack Abs were in the making! Yes I worked out and cut carbs on the plate but I loved food and would eat out nearly every night of the week. I could consume a good amount of alcohol having fun with friends.